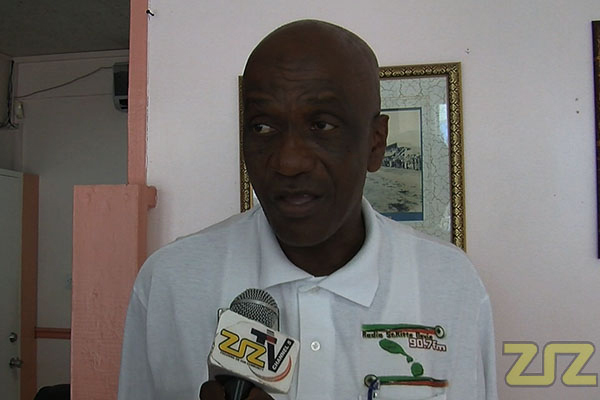 ZIZ News — A call has been made for former Leeward Islands cricketer Elquemedo Willett to be knighted. This call comes one month after three cricketers from neighbouring Antigua were knighted. In explaining his reasons, Former St. Kitts, leeward and combine islands batsman Victor Eddy said Willett was the first Leeward Islands cricketer to play for the West Indies cricket team…making his knighthood well overdue. Eddy noted that he’s hoping the relevant authorities can meet and discuss this issue at length. Elquemedo Willett played five tests matches for the West Indies and bagged 11 wickets. He also played 98 first class matches and had 286 wickets in a career that spanned 11 years from 1970-1989.